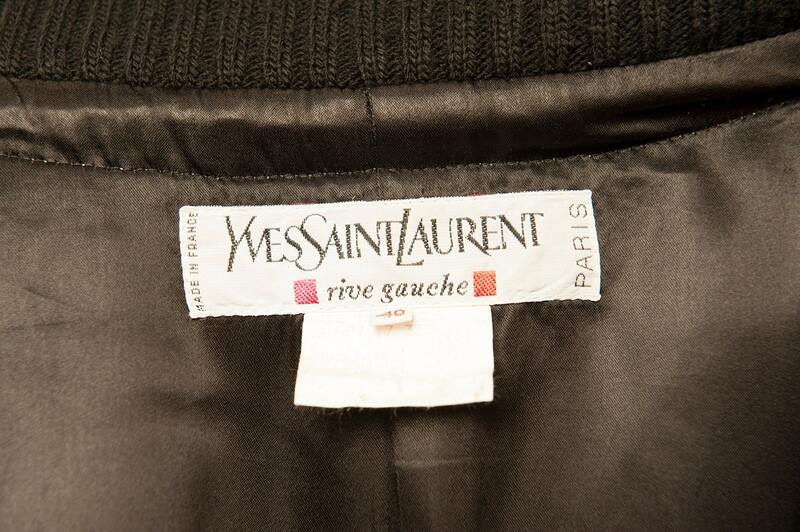 Over size wool coat from 1980's by Yves Saint Laurent. Dolman sleeves, closing five big buttons with the belt, black wool rib on the collar and the wrists. Immaculate; there is no damage.